California’s Sierras are a mountain playground without compare. Yosemite, Mammoth Mountain, Lake Tahoe; if the sound of these icons doesn’t set your heart racing, you’d better check for a pulse. 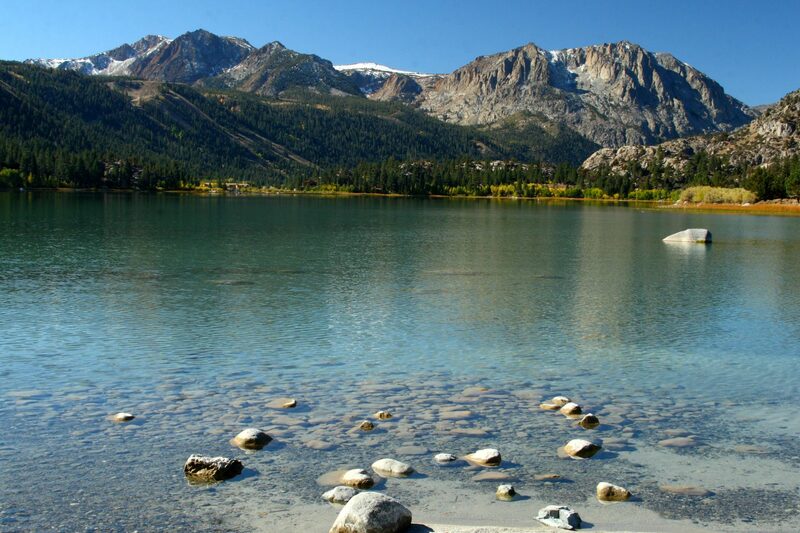 Lee Vining (15.3mi/24.6km; 26min). 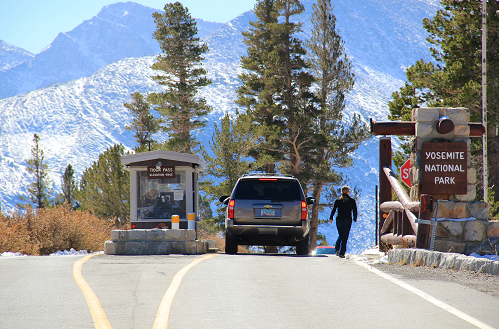 Learn about Mono Lake at the Mono Basin National Forest Scenic Area Visitor Center. Canoe past migratory birds and salt-white tufa towers on a guided trip with the Mono Lake Committee. Markleeville (91.7mi/148km; 1hr 53min). 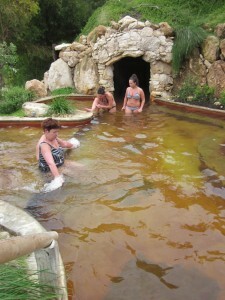 Take a hot pool dip at Grover Hot Springs State Park; amenities are basic, but the soothing soak is a favorite for summer hikers and winter skiers.